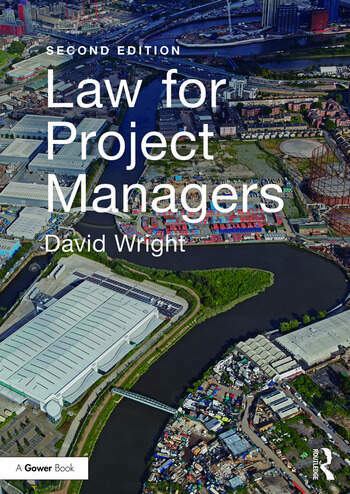 Law for Project Managers provides an easily understandable and practical guide to the laws of contract, liability, intellectual property and so on, entirely from the perspective of the project manager. It will enable you to approach projects forewarned and forearmed, able to avoid potential legal problems altogether. The book covers everything from intellectual property disputes with the client organisation about who actually 'owns' the outcome, to confusion arising during an international project from the different legal systems and their approach to contracts and health and safety problems in the management of contractors. Most importantly, it explains everything in very straightforward terms; legal jargon is either avoided altogether or defined with its relevance to the project manager explained. In essence, Law for Project Managers is a clear, readable and expert guide on this and many other important legal matters for the practising project manager as well as a supplementary text for post- or undergraduate students studying the commercial aspects of law, contracting and project management. David Wright is an independent consultant, specialising in project management and engineering. He is an experienced arbitrator, mediator and adjudicator in the process industry and has author and contributed to a number of books, including The Purple Book, the standard guide to the ICHEME conditions of contract.